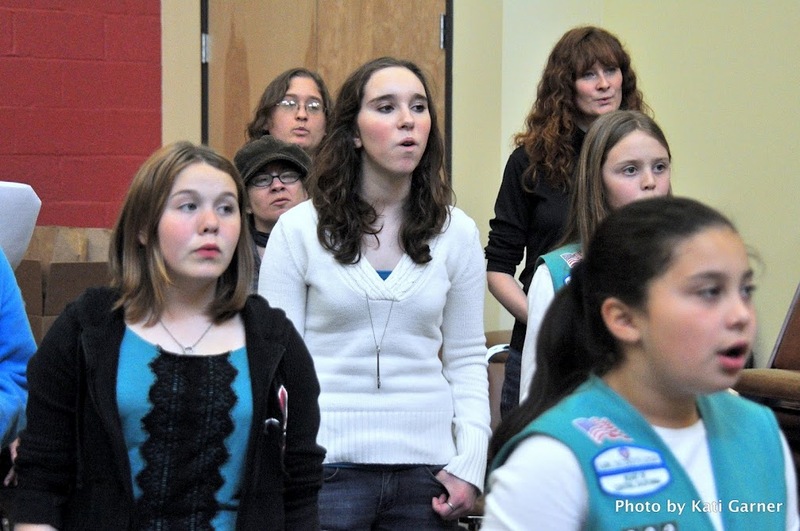 Enjoy the collective voices of over a dozen Girl Scouts at the Sacramento Women’s Chorus (SWC) spring concert, “Sisters, Sing Out!,” May 12 at 7 p.m. The event takes place at Christ Unity Church,* 9249 Folsom Blvd. in Sacramento. To prepare for the concert, Girl Scouts in sixth grade and above have participated in workshops with SWC, a community-based nonprofit that often partners with other groups whose mission aligns with their own. 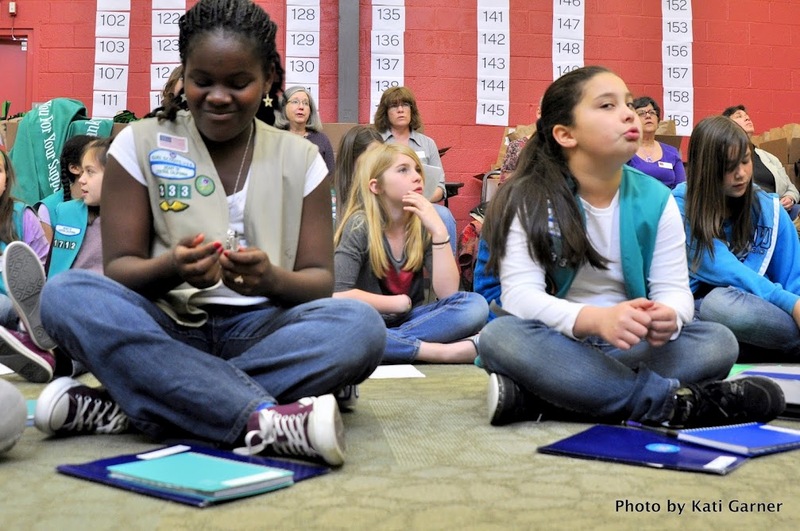 This year, SWC selected Girl Scouts Heart of Central California (GSHCC) as its collaborating partner. As a result, SWC provided singing workshops and bolstered the girls’ performance during the big 100th anniversary event at Cal Expo in April. 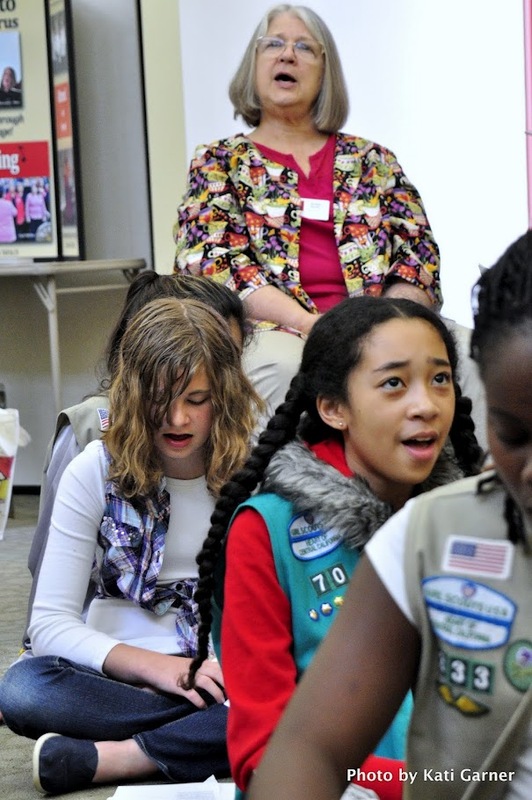 SWC also performed with 300 Girl Scouts at “Singin’ on the Steps” at the California State Capitol in March. SWC uses music to build community, honor peace, justice, equality, and tolerance, and celebrate the lives of women. 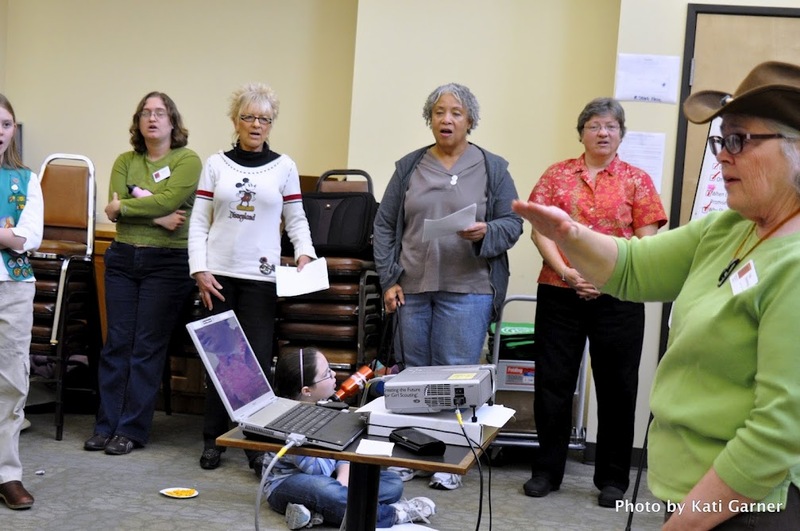 Come show your support and share a love of singing by attending “Sisters, Sing Out!” on May 12. Tickets are $7 for children 12 and under; $15 for adults. Advance tickets are available at www.sacramentowomenschorus.org. Doors open at 6:30 p.m.
*Please note: SWC rents performance spaces. They are not a religious choir and are not affiliated with Christ Unity Church.